Dallas & Fort Worth's premiere professional organizer company. Featured on HGTV, Martha Stewart Fine Living, & Parents Magazine. 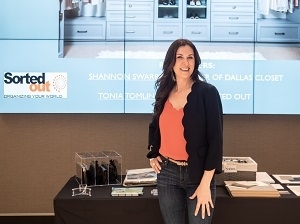 Dallas Professional organizer, Tonia Tomlin & the Sorted Out Team, have been featured in national media including HGTV, Martha Stewart FL Network, Parents Magazine, and Good Morning Texas. We bring innovative ideas & custom solutions for your storage, cluttered and difficult spaces. The Sorted Out team is frequently in the news showcasing breathtaking transformations, will yours be next? Professional Organizer for Dallas, Fort Worth, Highland Park, Park Cities, Southlake, Frisco and surrounding cities. 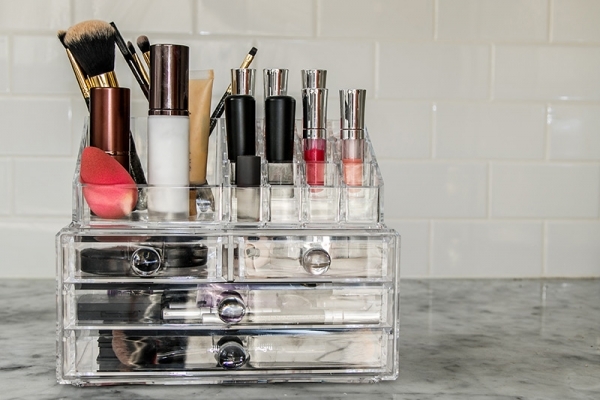 Have professional organizer questions for your home or business organizing? We have the answers here! We have a fantastic team of certified professional organizers. See who you’ll be working with to get Sorted Out. Hear from some of our happy clients and how we changed their lives. 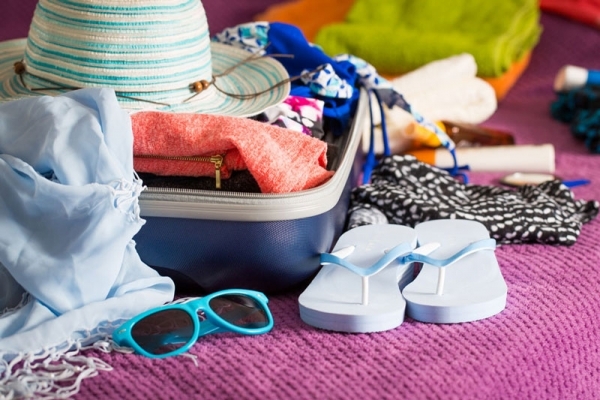 Follow our latest tips and tricks on the Get Organized Blog! I was overjoyed to have the Sorted Out team come to give my disastrous closet a makeover! The expertise of Tonia Tomlin, Traci Olivares, and Brandy Fyffe was invaluable. I can’t thank you enough! I had so many clothes that would not fit on my racks anymore. They helped me sort out what I truly needed to keep. They added a new closet system including drawers that were far more functional. Now my cleaner, neater closet has a whole new look, and I can find my clothes easier. I heard Tonia Tomlin speak recently at a convention for Mothers of Twins and Triplets. She spoke about organizing closets, playrooms, and toy chests. She also discussed ways to save all that school artwork that comes home. The presentation was excellent and allowed plenty of time for questions and answers. Tonia became one with the audience. She passed around samples of some of the products she recommends for organizing as well has had very useful handouts. I was disappointed when the session ended. I highly recommend any speaking engagement to be held by Sorted Out! I contacted Sorted Out & Tonia to help me organize my kitchen and pantry of my apartment. In no time, Tonia had completely updated and organized my kitchen. Everything flows and works together all while a system that I love and will use daily. Never underestimate what can be done in 4 hours time! My home is totally different and it’s thanks to Sorted Out. 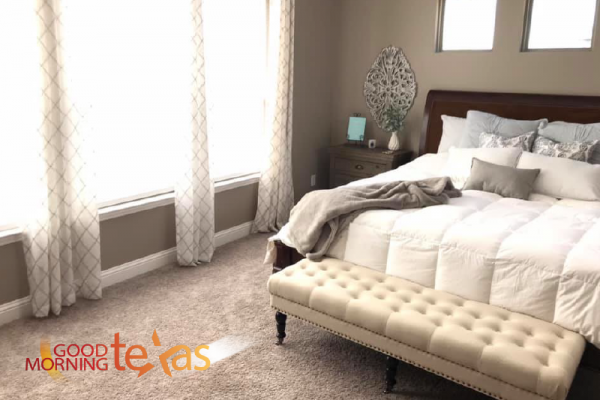 Tonia’s vibrant personality and wonderful organizing tips get you excited to get your house in order. The tips she gave me will stick with me in other areas of my home life. You don’t have to be buried in clutter to use the priceless services of Sorted Out, sometimes you just need a little help getting a system together. Tonia and her team will be a part of my home and business life for many years to come. See Our Complete List of Testimonials! Tonia and the Sorted Out team are dedicated to the organizing community and staying up to date on the latest professional organizing tips and tricks for home and business. Below are some of the organizations the Sorted Out team support & attend.